Hi guys, Here is another app paying free mobile recharge. 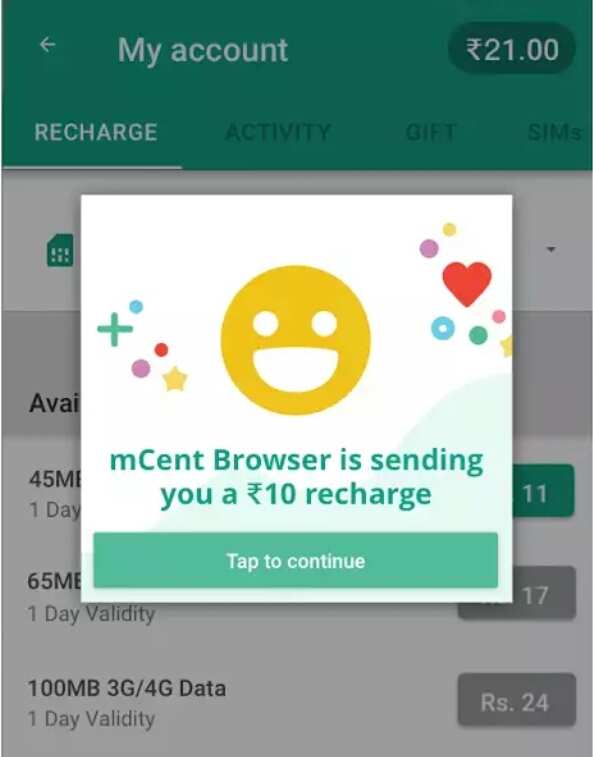 This time its a browser names Mcent browser which as a promotional offer paying Rs.10 free mobile recharge to all those who downloads the browser and browse for some time . 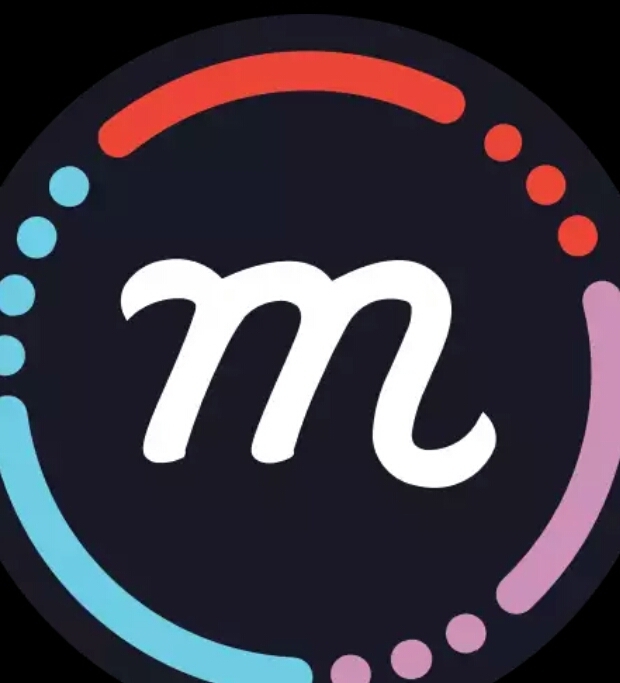 This browser is developed by the Mcent developer so You can fully trust this app. You can earn Rs.10 recharge by spending time on this browser . Use Mcent browser to get unlimited recharge. The more you browse in Mcent browser , the more free recharge you get! This browser similar as Zen Browser . which is the first browser in India that gives Free Recharge! .Browse any website on the internet and get free recharge. Mcent Browser app size is small and lightweight – less than 5MB.The big advantage is that you will get instant recharge from mcent. Browse your favorite websites and Zen automatically sends free recharge to your mobile phone. ◾ Open the browser and enter your mobile number and verify it. ◾ Then browse every day to get unlimited recharge . ◾ Great , your mobile number will be recharged after every 10 days for using zen, Instantly Enjoy and Share! Hope you will love this freebie and we expect a share from you.